Wanna put your brain to the test? The Rock is the place to be Every 1st, 3rd & 5th Wednesday night starting at 7pm! 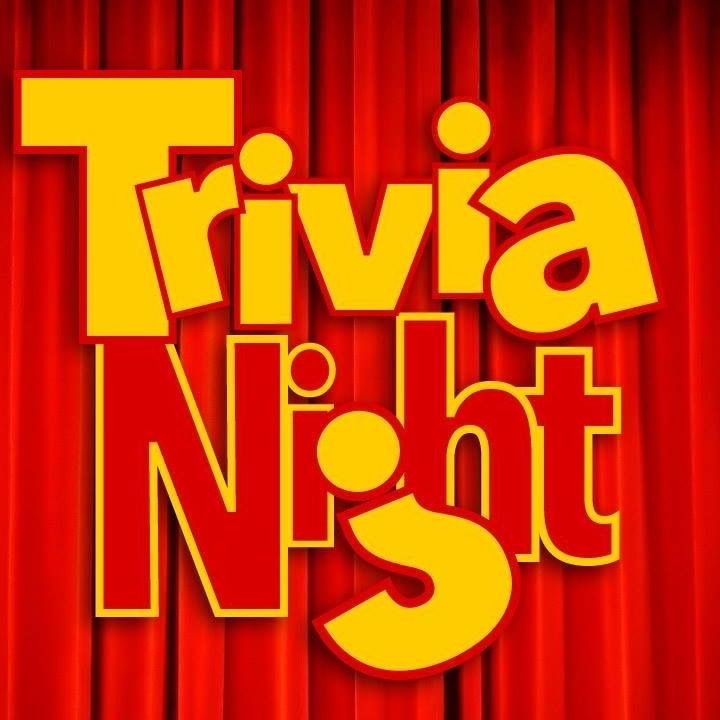 Gather your friends or comes as one, The Rock trivia is an evening event you do not want to miss! Questions and physical challenges that will put you on the edge of your seat! Get ready and come join the fun! Like Us on Our Facebook page for a “Free Answer” every Wednesday around noon!